This summer, Charlton Horethorne will celebrate a Feast Day for the first time in many years. 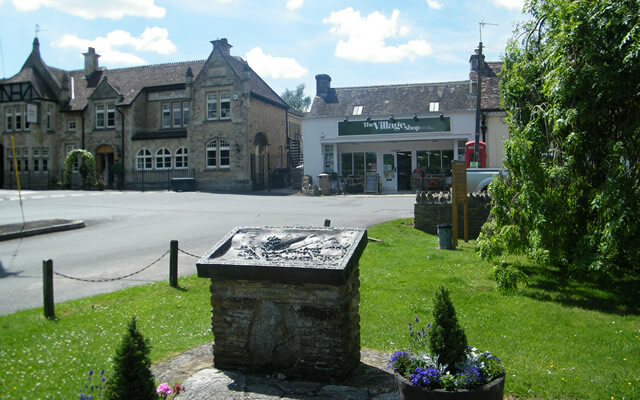 On Saturday 24th June the village will host a day of events and activities for the village community and visitors, raising funds for village societies and clubs. Traditionally a “day of merrymaking”, first held in 1294, there will be something for everyone. David Warburton MP will open proceedings at 10.30am, after which the church bells will ring out from St Peter and St Paul, whose martyrdom the Feast Day traditionally marked. Inside the church, there will be a flower festival, A Bevy of Baskets. The two Victorian village water houses, currently under restoration, will also be decked with blooms. For the energetic, there will be a variety of heritage walks of different lengths - including a sponsored walk/run of one mile, to mark the 130th anniversary of the village school. Golf and croquet taster sessions will be on offer, plus a code hunt around the village. There will be plenty of creativity, with Middle Eastern dancing displays and Music on the Millennium Green; an open mic session for local musicians. An open studio event will showcase the work of several local artists, and there will be an exhibition of village history. Visitors will even be able to have their heads examined at a phrenology stand! 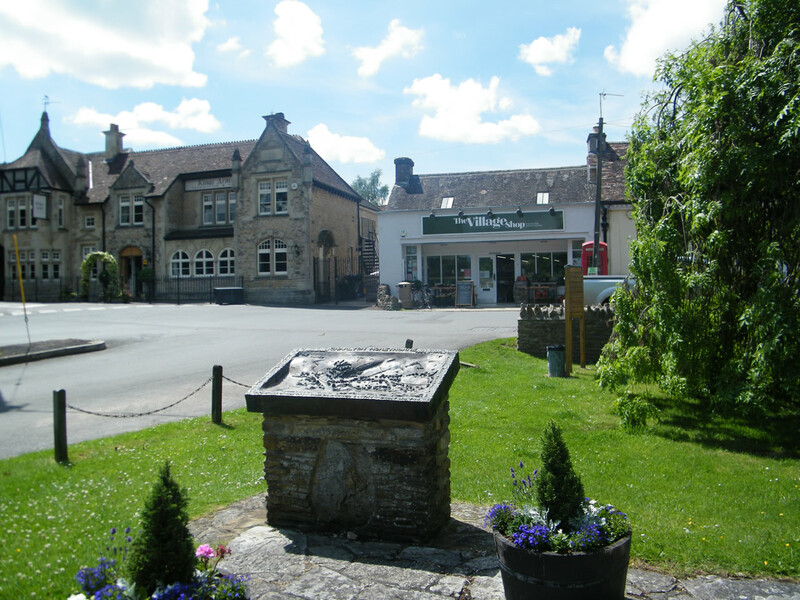 Pick up a picnic at the Village Shop, treat yourself at Archie & Alice’s sweet stand, enjoy a cream tea in the school hall or find quality refreshment, as always, in The King’s Arms. The revelry will be brought to a close with local band Rip it Up performing hits from the 1950s in the Village Hall from 7:30pm - tickets are £5, or £7 to include a light supper, and will be available in advance from the Village Shop. While Charlton Horethorne can’t promise “wanton array, frolicking and dancing” to rival thirteenth century revels, a good time should be had by all. For more information, and the full programme, please go to www.charltonhorethornepc.org.uk or contact Mrs Margaret Cressey on 07564 944033.